Under what circumstances could social media replace email? Social sites need to improve their communication options to allow for the needs of companies, brands and consumers. Do you immediately honor unsubscribe requests or do you have such an arduous process to remove people that it involves many manual steps and takes weeks? Do you know what content is relevant to your audience? Do you know what content is relevant to each of your audiences? Do you provide a range of content that appeals to more than one segment at a time? 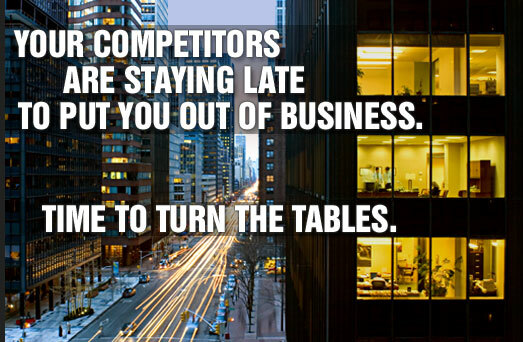 Competitive environments require big gains from your marketing investment. Misteps, mistakes, setbacks - anything that fails to perform as it could is like handing your marketing budget to your competitor. When each communication is created with intent and intelligence you have vertical traction.